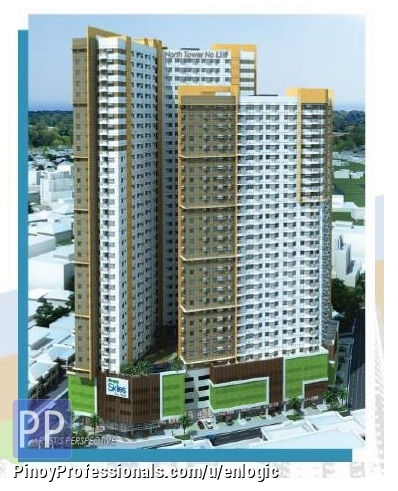 Amaia is known as the affordable brand of Ayala Land which develops economic residential condominiums within Manila and house and lot developments at the outskirt of the mega city. Amaia Skies Sta. Mesa is one of the two condominium developments of Amaia within the boundaries of Manila City.